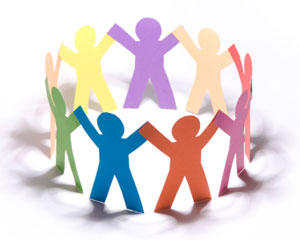 This one hour power point training will provide general information on groups, and facilitation of groups, with a focus on peer support groups. Do you currently lead or facilitate a group? Do you have interest in leading groups? Attend this training to learn and discuss strategies and skills for developing and facilitating a successful group!